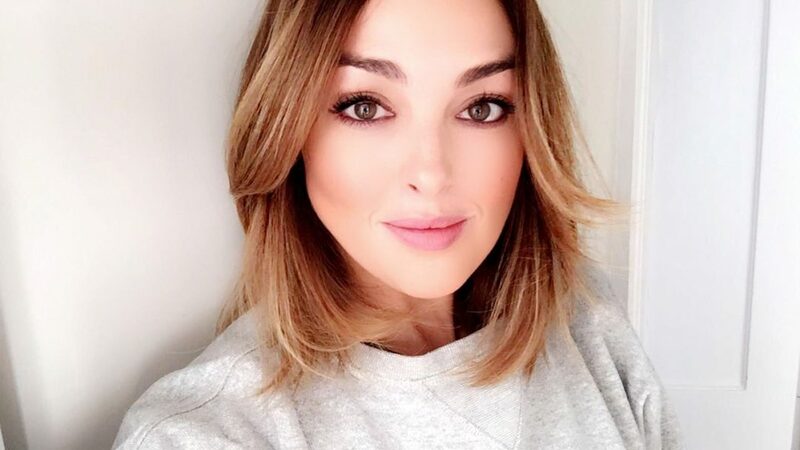 Alessandra Steinherr is an award winning London-based Beauty Journalist and for the past ten years she’s been the Beauty Director of GLAMOUR magazine. “Whilst it’s not hard to make a model look incredible with professional photography, lighting and expert make-up, I face a whole other situation in my personal life. Of course I’m lucky and get to test every single beauty product before it hits the stores and I LOVE and appreciate the life-changing power of a great one. But I’m just like everyone else – I get spots, I want to tackle the fine lines, make my skin glow, wear makeup that enhances me and play up my best assets whilst disguising the not-so-good-ones. And although we live in a time where there have never been so many products, and where information is readily available, I feel there has never been so much confusion. Too much choice can leave one wondering where to start and sometimes leads to making the wrong choice or just give up altogether. Thank you for reading this and please drop me a line at contact@alessandrasteinherr.com to let me know what you think, have any questions or suggestions.